On a rocky ridge on the outskirts of Rutherglen in Victoria’s north-east is a beautiful and bucolic corrugated-iron shed overlooking a vineyard. 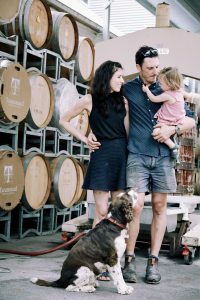 This is home base for winemaker Rowland ‘Rowly’ Milhinch. 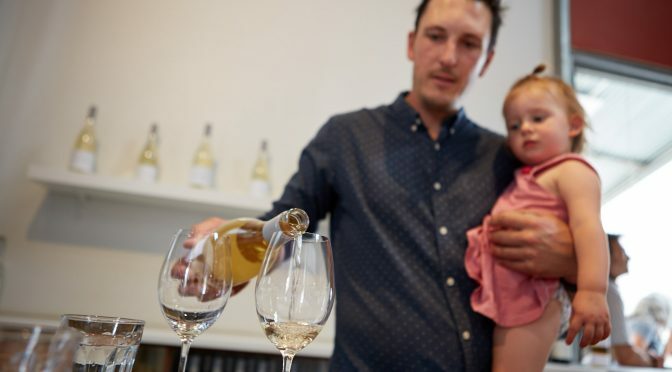 He was a city boy who started his professional life as a successful graphic designer but found his way to one of the nation’s iconic wine-making regions, he reckons, through genetics. ‘My great-great-grandfather was George Francis Morris,’ explains Rowly. ‘He was the founder of Morris Wines.’ Rowly, however, was born in Melbourne, schooled in Melbourne and went to uni in Melbourne. There he co-owned a city graphic-design agency. ‘The call of the vines, however, was too strong,’ he says with a laugh. In the late 1990s his mother had planted this small vineyard with classic Rutherglen varieties: durif, viognier, muscat and white muscat. The winery was called Scion, which carries a double meaning. In horticultural parlance the scion is the new plant material, in this case a vine, that is grafted onto old root stock. It also means the descendants of a strong family lineage. From 2005 onwards Rowly was spending a lot of time on the Hume Highway going up to the vineyard to tend the vines and work on vintage. By 2013 that call of the vines was too great and he bought the property from his mum. 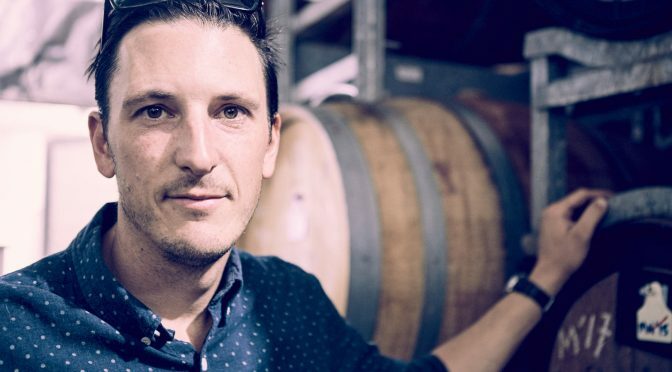 Now he has people following his well-worn path up the Hume to come to his cellar door, tasting and buying his wonderfully nuanced wines that confound expectations. Rutherglen is known for its ballsy durif, with its deep berry flavours and rugged tannin. Rowly unexpectedly blends it with viognier to show all the complexity of the durif fruit without overwhelming the senses with tannin. He also makes a French-style muscat nouveau, with exotic aromas of rose water and turkish delight. 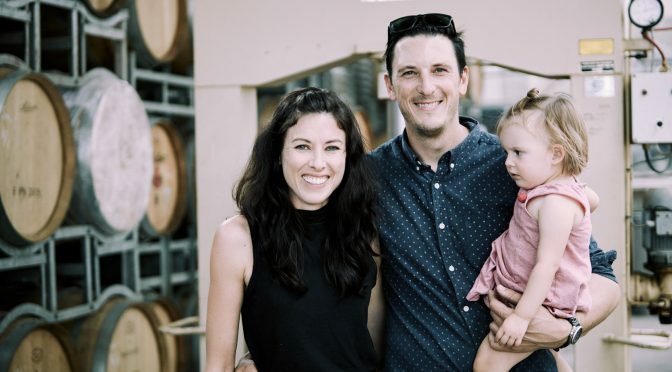 From a block of shiraz on a small rise at nearby Gooramadda he makes an elegant wine that, while it has structured considered acidity and tannin, still portrays the luscious fruit that is warm-climate shiraz.